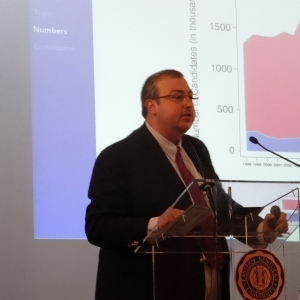 Congratulations to Dr. Kerem Ozan Kalkan, Assistant Professor of Government and Affiliated Faculty of Asian Studies, for having been one of the two key speakers at the Eighth Annual University Diversity Breakfast at Eastern Kentucky University on October 29, 2015. Here is a brief description of his presentation: It is hard to balance rigor and inclusiveness in education. 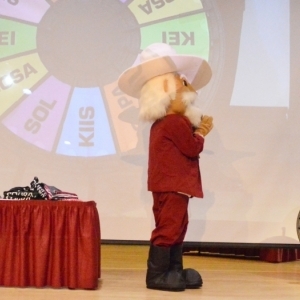 Talk about your “Wheel of Fortune”! Seven Eastern Kentucky University students are headed to exotic locales all across the world next summer for study-abroad experiences. And it’s all on the University’s dime, thanks to the recent spin of a wheel. 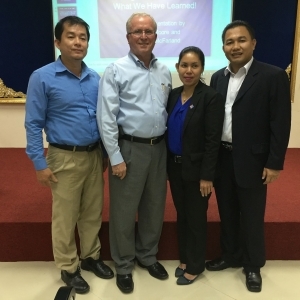 Dr. Doug Whitlock, President Emeritus of Eastern Kentucky University, has been spending the week in Cambodia, under the auspices of the State Department, meeting with university officials and other higher education administrators to discuss a variety of subjects. 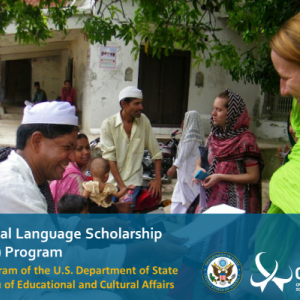 The U.S. Department of State has just announced the opening of the scholarship competition for the 2016 Critical Language Scholarship (CLS) Program in fourteen critical foreign languages. The fourteen CLS languages are mostly Asian: Arabic, Azerbaijani, Bangla, Chinese, Hindi, Indonesian, Japanese, Korean, Persian, Punjabi, Russian, Swahili, Turkish, and Urdu. The past year has seen Eastern Kentucky University’s nationally unique Aviation Program, aided by 2 + 2 partnerships, spread its wings to encompass regional airports located near community and technical colleges in Hazard, Middlesboro, Ashland and Owensboro. Now its reputation has reached China. 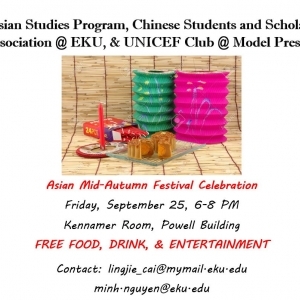 Join us for a celebration of the Asian Mid-Autumn Festival on Friday, September 25, at 6 p.m. in Kennamer Room of the Powell Building. Free food, drink, and entertainment. Sponsored by the Asian Studies Program, the Chinese Students and Scholars Association at EKU, and the UNICEF Club at Model. 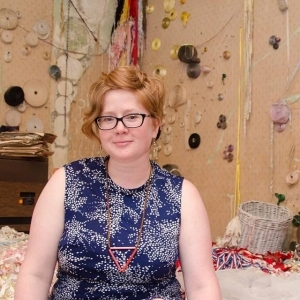 Melissa Vandenberg, Associate Professor of Art in the Department of Art and Design, has been selected to travel to Hokuto City, Japan on October 12-24, 2015 as part of an exchange program with the Madison County International Committee (MCIC) and the Kiyosato Educational Experiment Project (KEEP). 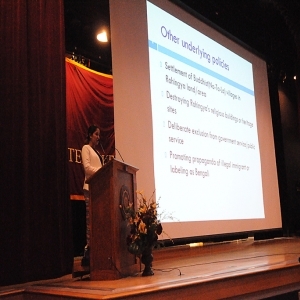 Peace advocate and human rights activist Wai Wai Nu called on Eastern’s students to encourage the U.S. government to work with the Burmese government to move toward a solution for a serious human rights issue that has affected her and her community. 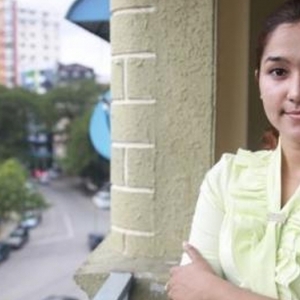 Wai Wai Nu, a former political prisoner from the community of Rohingya in Myanmar, has dedicated her young life to working for human and women's rights.